Not an easy tail to tell but the national theatre have smashed this one. If you like it or not will depend on the child in you. 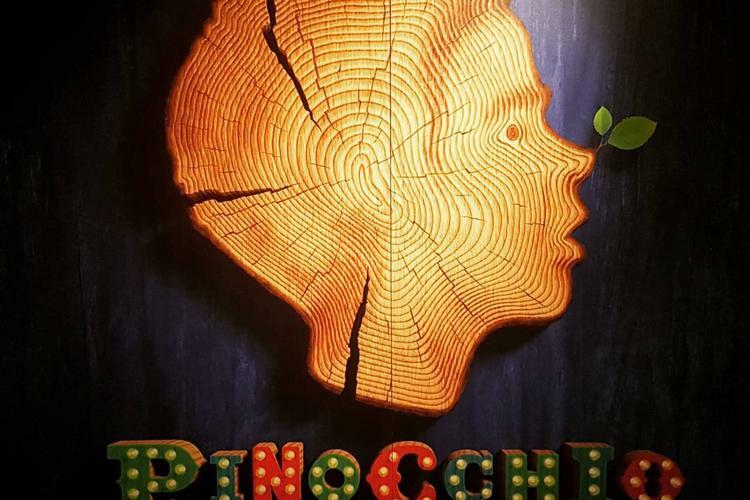 Pinocchio is not an easy tale and is not easy to bring it on a big stage. But Dennis Kelly, John Tiffany and the National Theatre did a great job here. This musical got Disney's blessing (so you will enjoy original songs like "when you wish upon a star") and is a colourful journey into Pinocchio's (a perfect Joe Idris) adventures with lot of jokes and special effects that will take your breath away. I suggest you too go see it. If you will like it or not, it depends on the child inside of you.